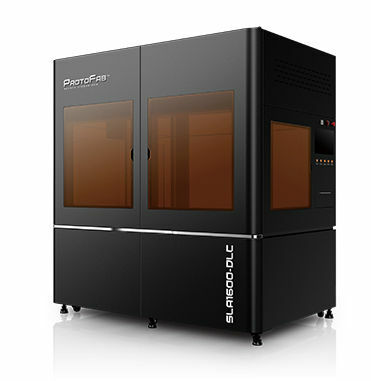 ProtoFab (Xiamen) industrial co., ltd. has developed a number of core control software with independent intellectual property rights through in-depth cooperation with many well-known domestic and foreign scientific research institutions. 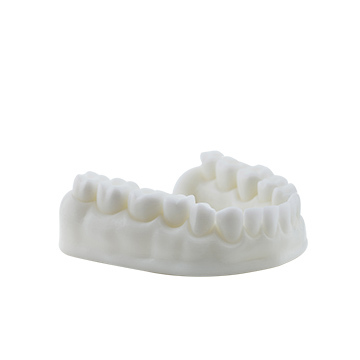 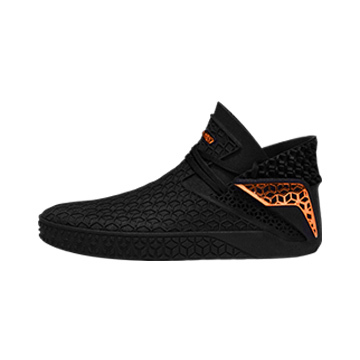 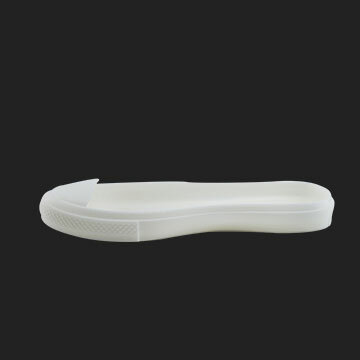 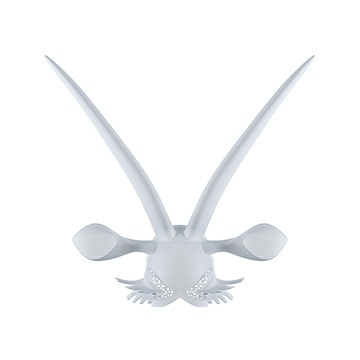 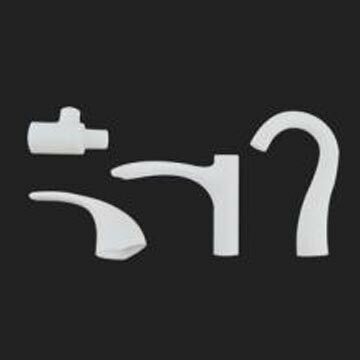 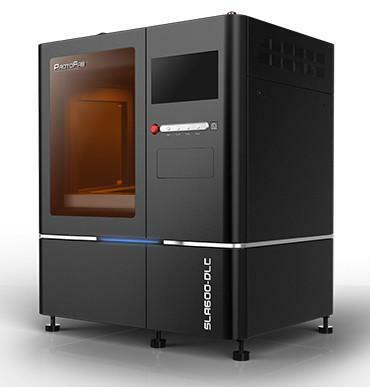 They have independently developed a number of 3D printing equipment, and the product line covers FDM, SLA, SLS, SLM, biological printing, etc., and the rich and diverse product categories meet the needs of different customer groups. 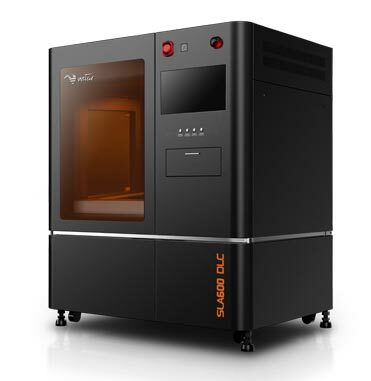 3D printer SLA100 Compact & Economical: Ideal for printing prototypes in the medical, dental, toy, and jewelry industries, and for small-size models used by scientific research institutions. 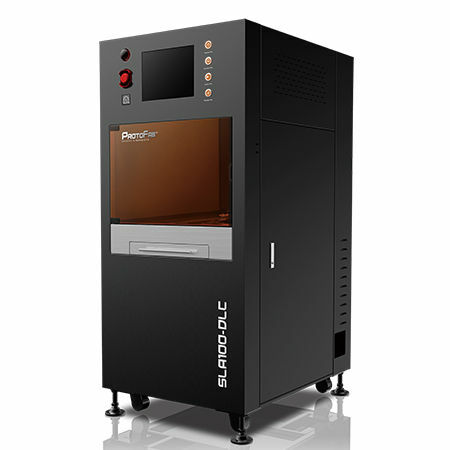 Made of high-quality welded square tubes and 304 stainless steel for optimal stability to ensure precision and durability. 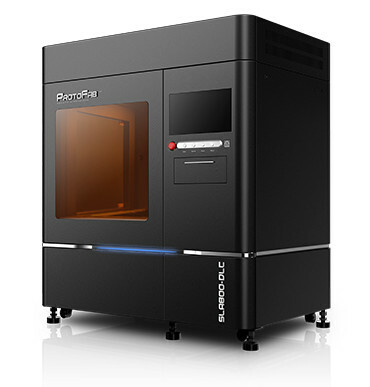 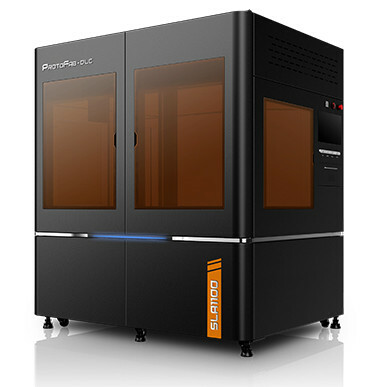 3D printer Precise & Compact: The perfect choice for environments with limited workspace. 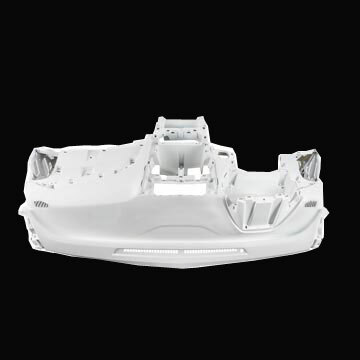 Accuracy and surface roughness tolerances can outperform injection-molding and even compete with CNC. 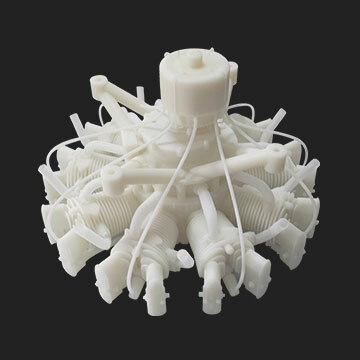 Fabricates small and medium-sized parts up to 450 x 450 x 300 mm respectively with 0.05 mm accuracy, the highest among our printers, and with surface roughness as low as 0.05 μm. 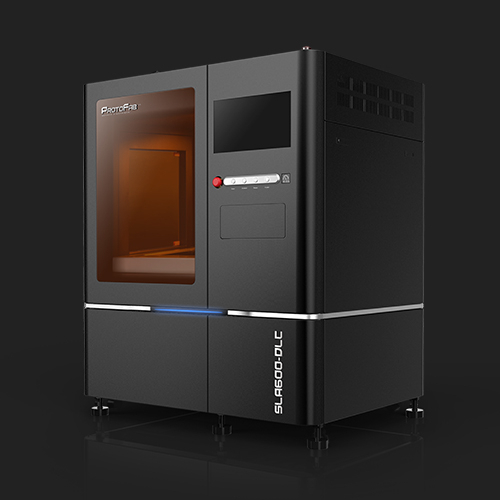 Superior components and fine workmanship make the SLA800 an indispensable workhorse. 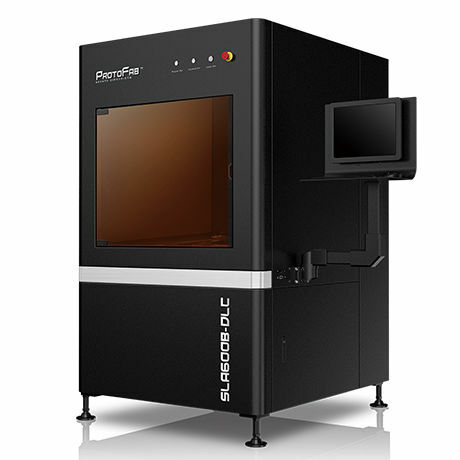 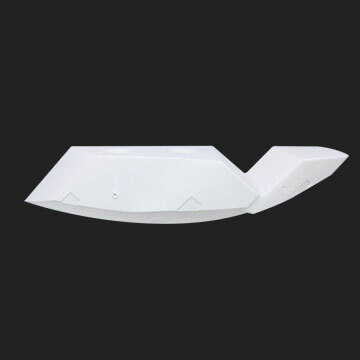 Fabricates functional and challenging prototypes up to 800*600*400 in size, eliminating the need for connection links. 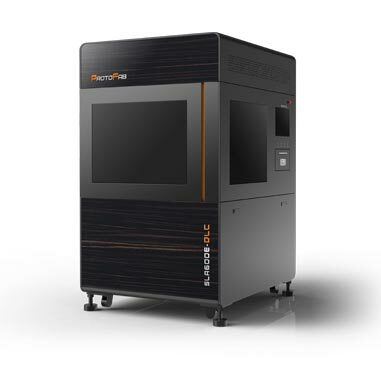 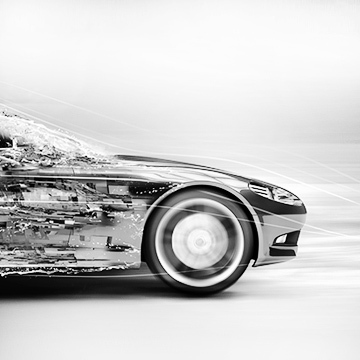 We value your time; equipped with two lasers and two scanning mirrors to give you double the efficiency of conventional printers, greatly reducing processing time and costs and enabling customized production of very large prototype models. 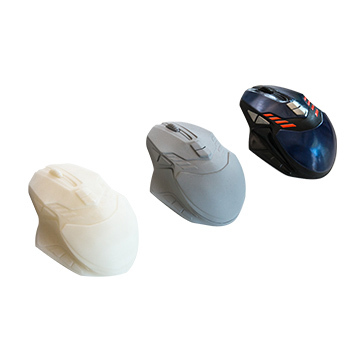 The beam quality has been upgraded and accuracy increased further. 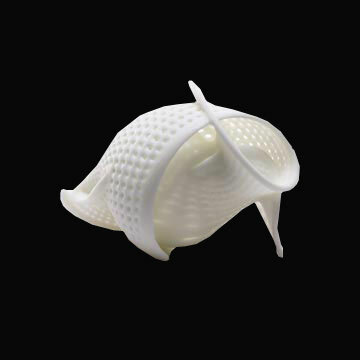 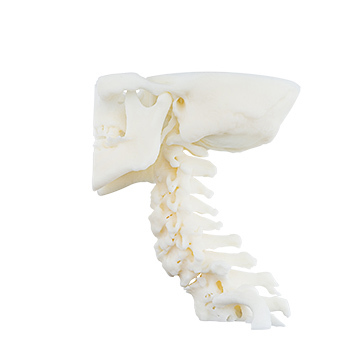 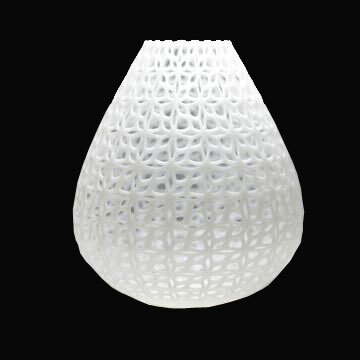 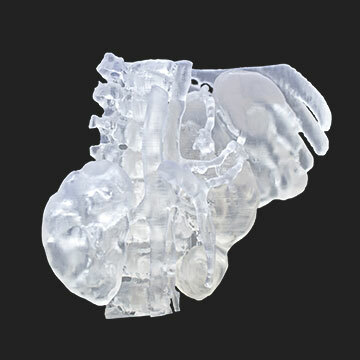 This allows for an even wider range of complex structures to be printed. 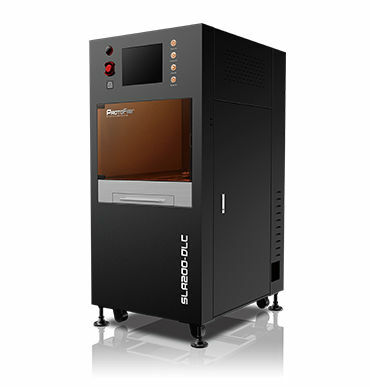 The important components (laser controller, imported service system) are selected from well-known brands all over the world, effectively supporting and ensuring the high reliability for the overall operation of the equipment. 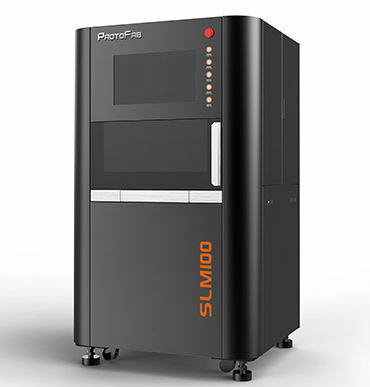 The forming surface's dimension is large (600mm x 600mm x 400mm), which could print more than one hundred dental molds at a time. 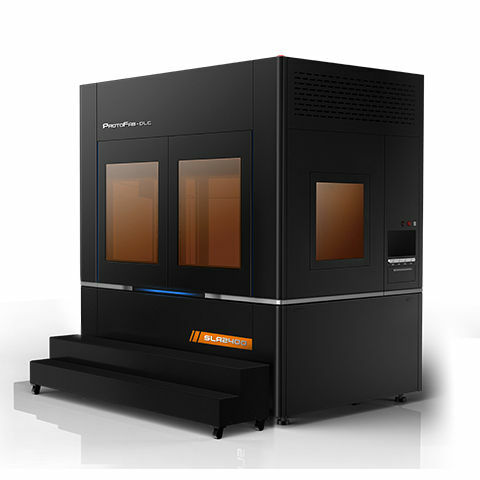 A new generation of mesh plate fixing technology, with automatic switch door to support full automatic production line. 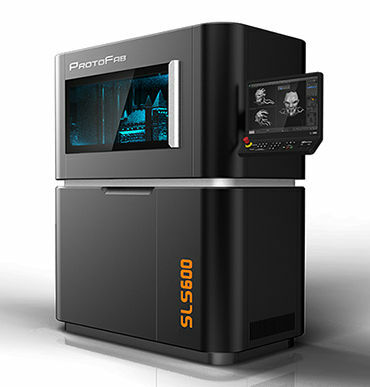 2000 mm X800 mm X 800 mm super large print format, auto parts once forming, save assembly time, meet the customization needs of large prototypes in the automotive, aerospace and other industries. 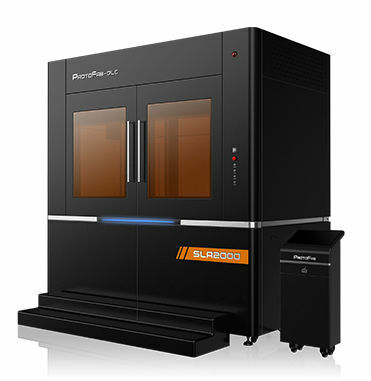 With 2400mmx800mmx800mm large printing build size, it can realize large-scale prototype printing in an integrated manner, efficiently avoiding the product error caused by splicing, and meeting the urgent need for large-scale prototype samples in the rapid prototyping field such as automobile design and aerospace. 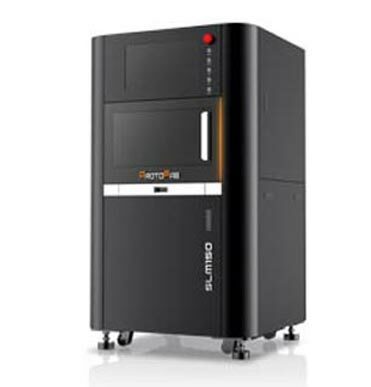 Equipped with high-end optoelectronic devices, combined with independent and efficient control software to control the overall printing process to ensure the stability of printing. 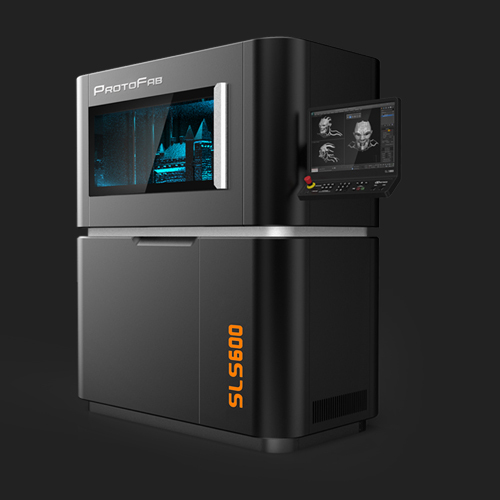 Selective laser melting (SLM) is a particular rapid prototyping, 3D printing, or Additive Manufacturing (AM) technique designed to use a high power-density laser to melt and fuse metallic powders together. 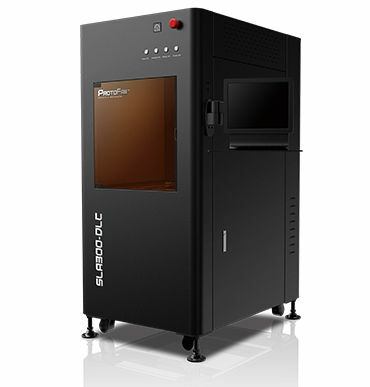 This entry level SLM printer uses a broad choice of materials including stainless steel, Cobalt Chrome, Bronze, Titanium, Aluminum, etc. 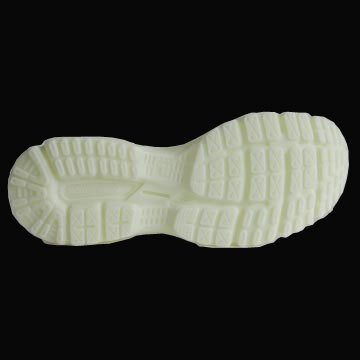 Due to ProtoFab's patented layer applying technology, smaller particles can be used that allow to generate finest feature detail and thinnest wall thickness. 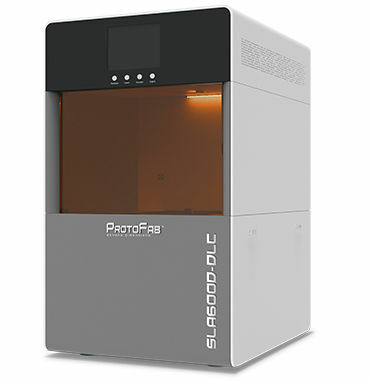 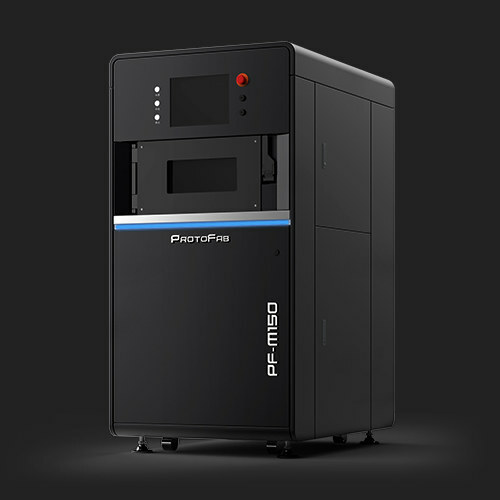 Our ProtoFab SLS printers are under development and will be available soon.